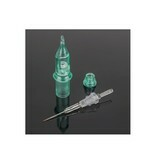 INOX-PRIME ™ - high quality cartridge needles with protective membrane! 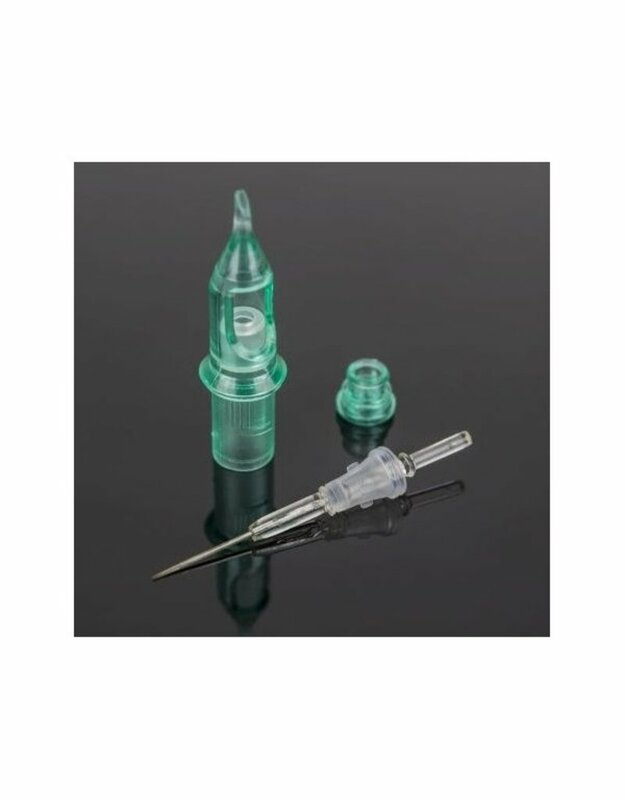 Made of high quality medical plastic - super hard and accurate tips in combination with the high-end super-sharp LONG TAPER needles, ensure that each cartridge will be perfect! The wall of the tip, is made of plastic which provides the proper ink flow. 100% safe - full membrane!